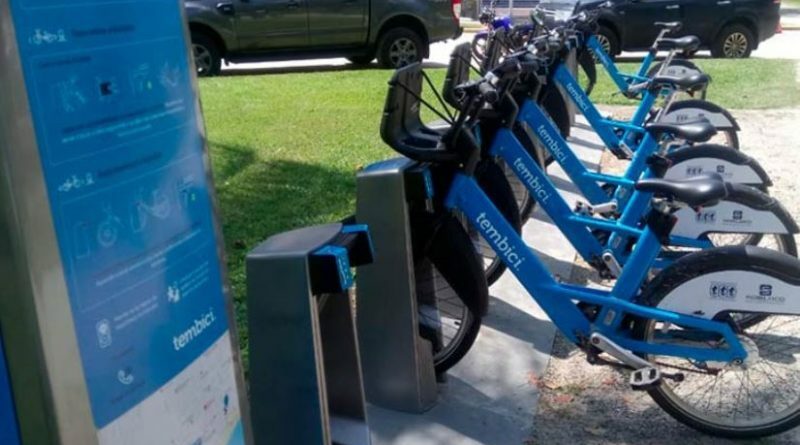 Leading Artificial Intelligence (AI) provider for mobility and logistics, Stage Intelligence, has been chosen by Tembici to roll out its BICO AI platform across bike-share schemes in Latin America. Tembici is the leading bike-share operator in Latin America with schemes in 18 cities in Brazil, Argentina and Chile. The AI will be used to automate and accelerate Tembici’s operations to drive efficiencies across the schemes and reduce environmental impact. Stage Intelligence specialises in developing Artificial Intelligence solutions for the mobility and logistics industry. Its flagship solution, the BICO AI optimization platform, delivers real-time intelligence for the management of Bike Share Schemes. BICO enables precise and optimal decision making and has been purpose-built to remove the complexity from managing resources within a bike-share scheme. The initial phase of the deployment will cover cities in Brazil including Rio de Janeiro, Sao Paulo, Recife, Salvador, Port Alegre and Vila Velha. In phase two, the BICO AI optimization platform will be rolled out in Santiago, Chile, and Buenos Aires, Argentina. 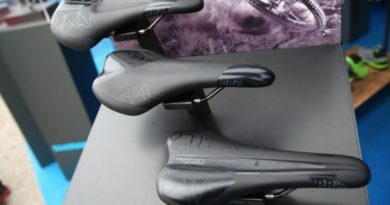 Altogether, Tembici will use BICO to optimise rider experience and increase the usability of over 16,000 bikes. 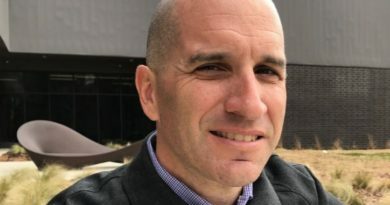 Tom Nutley, CEO of Stage Intelligence, said: “Tembici is passionate about the transformation in bike-share schemes and recognises the potential of AI to benefit both its operations and riders across Latin America. After a successful trial, we are extremely proud to be deploying in eight new cities and using our platform to support the growth of bike-share schemes across the continent. 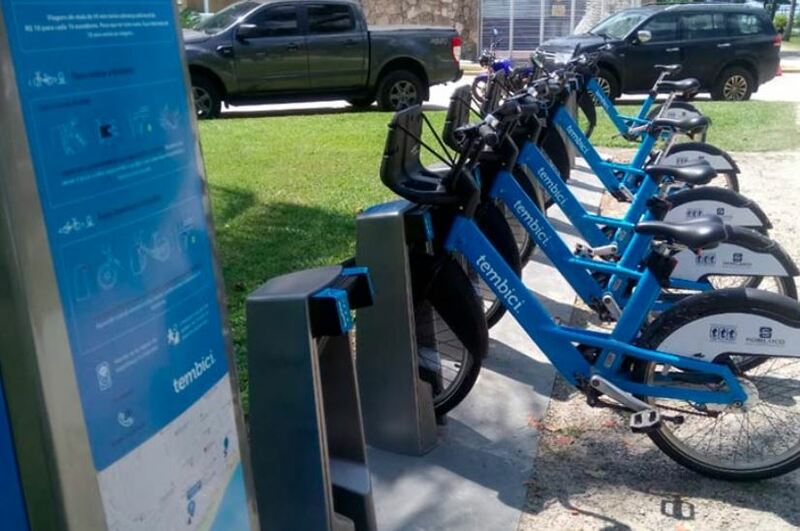 According to Tembici, also the largest bike-share company in the region, usability of the scheme and the reliability of bikes and docking stations are integral parts to any mobility operation, and ensuring access to bikes and docks enables both ridership and revenue growth in schemes. Tembici’s COO, Mauricio, said: “The BICO AI optimisation platform delivers a benefit to our operations that enables us to keep providing an exceptional service to riders, and in the same time save costs. We’ve seen the power of the platform in our trials with Stage Intelligence and we believe BICO has tremendous potential for our schemes. 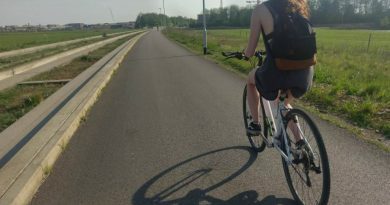 Stage Intelligence has deployed its BICO AI optimisation platform in bike-share schemes in major cities including Paris, Helsinki, Chicago and Guadalajara, Mexico. It has had success in reducing the number of trucks needed to redistribute bikes and over the last 12 months has reduced CO2 emissions in its Bike Share Schemes by 10 metric tonnes and the number of rides per bike per day increase by 5.5 in its top performing scheme.